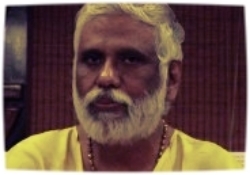 I am pleased to share with you Dr Pillai (Babaji’s) teachings on a number of topics that are close to my heart, including our innate abilities to manifest what we want, the secrets of our 3rd eye and the ancient Siddha science behind mantras. 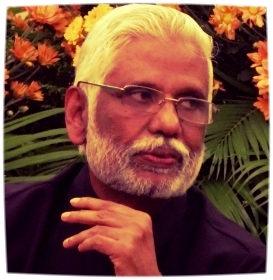 Such teachings were distilled from Babaji’s numerous YouTube videos, seminars, writings and comments that Babaji has made. 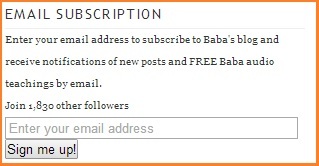 .The purpose of these comics is to present Babaji’s teachings in a simple and easy-to-follow form for everyone. 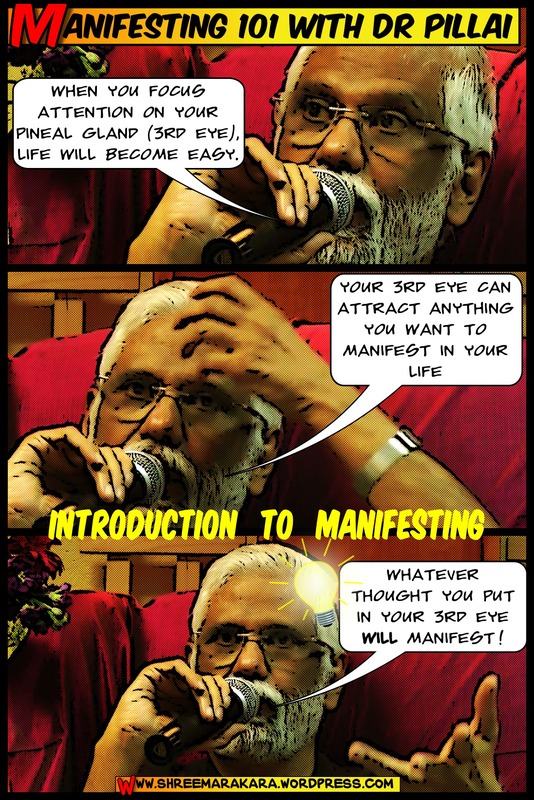 In this and the next comic panels, Dr Pillai (Babaji) explains how we manifest! 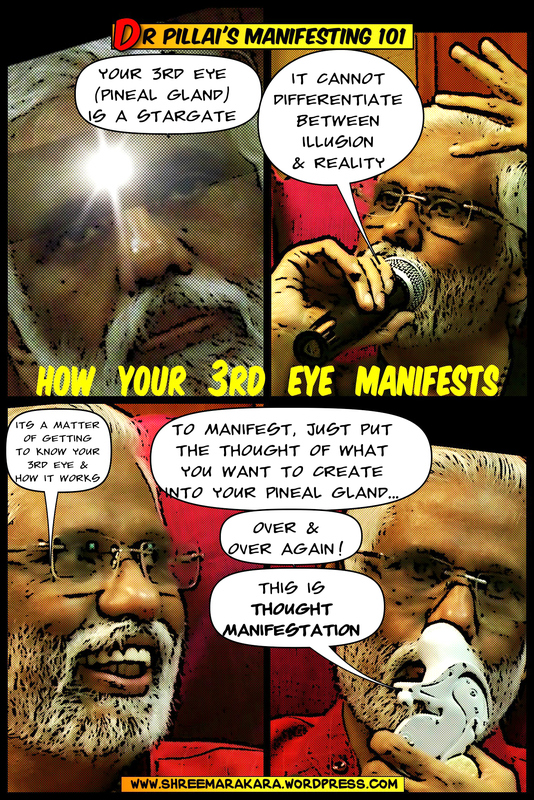 In this comic strip, Dr Pillai (Babaji) explains what your 3rd eye can manifest for you!